Happy Holidays from TMIC! 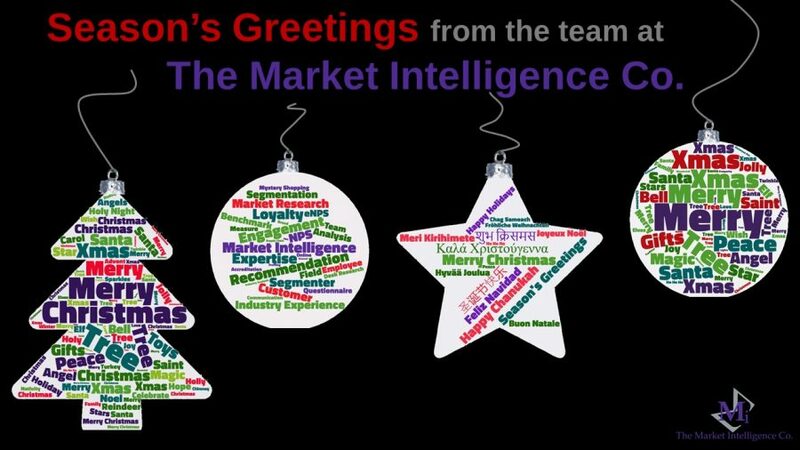 | The Market Intelligence Co.
We would like to wish our clients, field team members, suppliers and their families a wonderful and safe festive period! Thank you for your support throughout 2018 and we look forward to working with you all again next year.